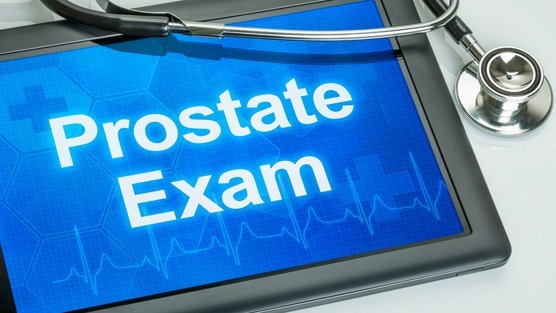 Following a prostate biopsy the tissue samples are examined by a pathologist to determine whether the samples taken are cancerous and if cancer is present they must also estimate how aggressive it is. Sometimes however prostate cells examined under a microscope may not appear cancerous but they don’t appear quite normal either. These results are often described on the pathology report as “suspicious” and can fall into one of three categories, either Prostatic intraepithelial neoplasia, Proliferative inflammatory atrophy, or Atypical small acinar proliferation. In PIN, there are changes in how the prostate cells appear under a microscope, yet the abnormal cells don’t seem as though they’ve spread into other areas of the prostate gland. PIN is generally divided into two categories, low-grade and high-grade. Low-grade PIN: Low-grade PIN can develop in men at an early age but won’t necessarily develop into prostate cancer. The follow-up for patients who have low-grade PIN is reported on their prostate biopsy is the same as if nothing abnormal was discovered. High-grade PIN: If high-grade PIN is discovered on a biopsy, there is about a 20% chance that the cancer may already be present somewhere else in the prostate gland. In this case a doctor will monitor the patient closely and will recommend having another biopsy done if samples from all parts of the prostate were not taken during the initial biopsy. In PIA, the prostate cells look smaller than normal, and there are signs of inflammation in the area. PIA is not cancer, but researchers believe that PIA may sometimes lead to high-grade PIN or to prostate cancer directly. Also referred to as atypia. In ASAP, the cells give the appearance of being cancerous when seen under a microscope, yet there are excessively too few of them to make an exact determination. In the event that ASAP is discovered, there’s a high probability that cancer is also present in the prostate and doctors will often recommend having another biopsy done at a later time.